"The Pickwick Pack" as it was known was a collection of 7 Pickwick releases sealed as a set with shrink wrap and silver paper. It had no separate catalogue number. Side 2 : Pickwick at top Camden at bottom. 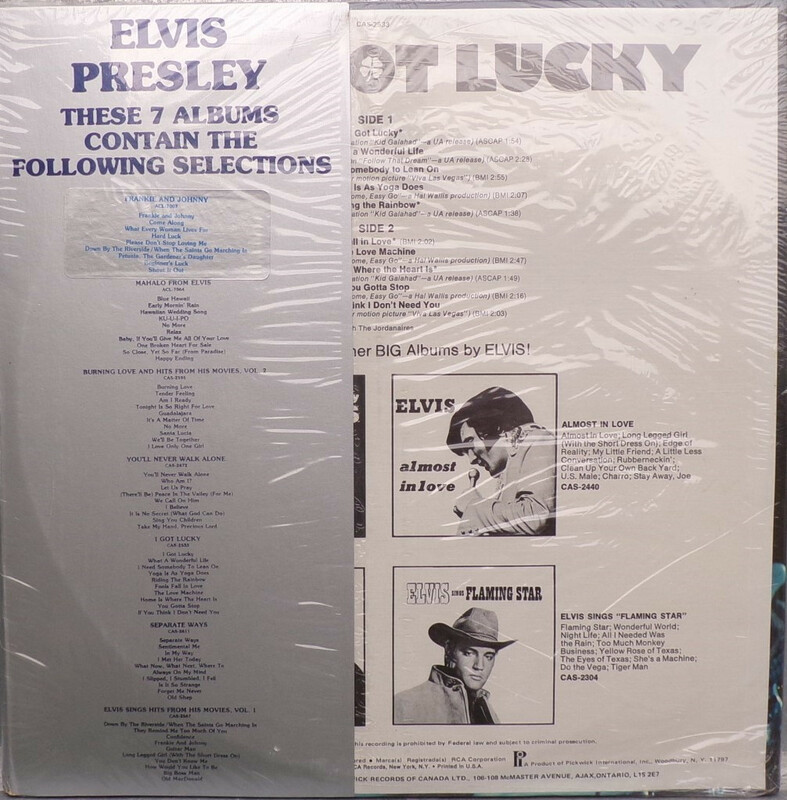 *NOTE* 7 LPs in one economy pack given the title "Pickwick Pack". 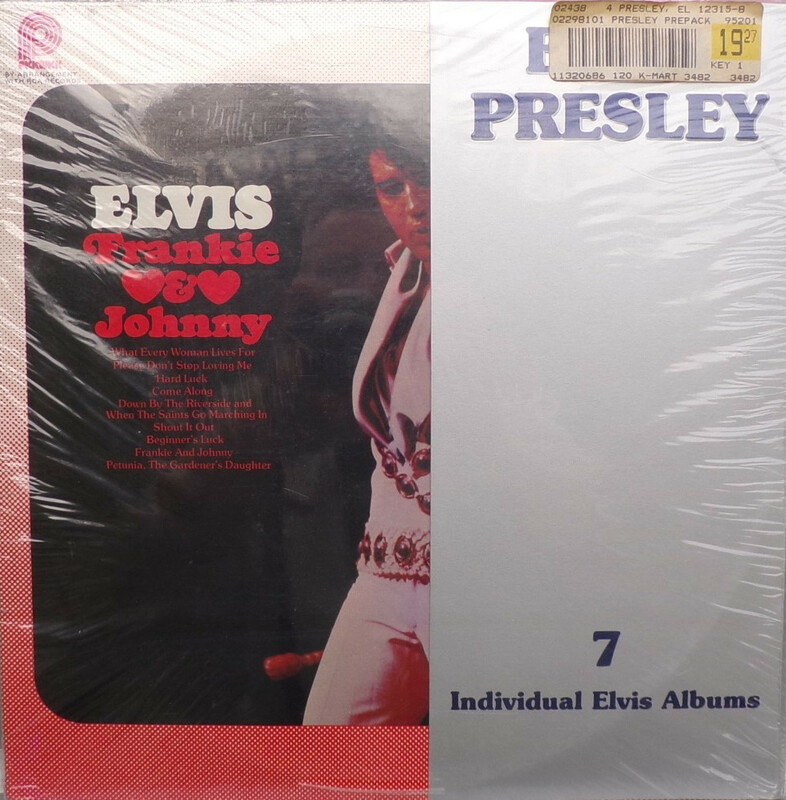 This is the second "Pickwick Pack" were Elvis' Christmas Album CAS - 2428 was replaced with Frankie and Johnny ACL - 7007.